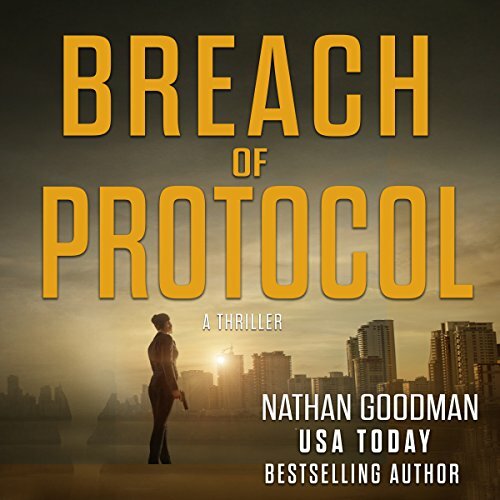 Showing results by author "Nathan A. Goodman"
When Jana Baker first landed the internship of a lifetime, she never imagined walking into a pit of terrorists. But when a secretive federal agent approaches her, she learns the truth and has no choice but to infiltrate their plot. As Agent Stone tries to protect her, Jana pushes past the outer edges of peril only to find herself clinging for life. After an 11th terrorist attack, the American people are at a breaking point. 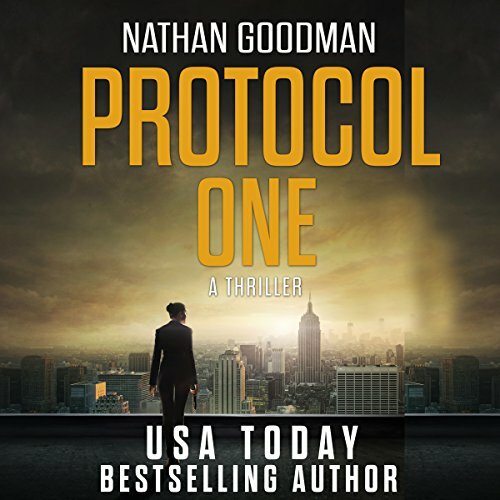 But when a fledgling special agent stumbles across the one clue that could break the case wide open, she uncovers a secret CIA spy operation and becomes the only asset that can stop it. 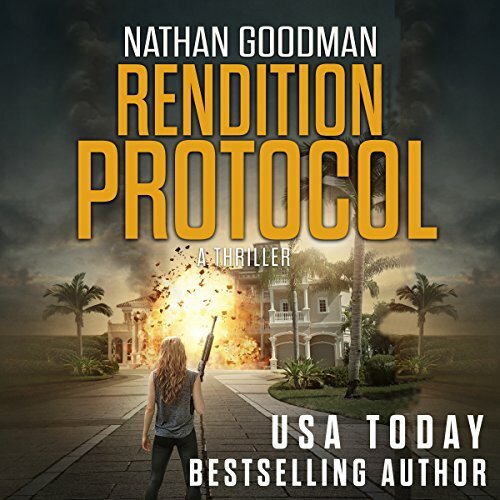 From best-selling author Nathan Goodman: A nuclear device, a ruthless terrorist, and only one asset that can stop him. Special Agent Jana Baker's worst fears are about to be realized. A terrorist has a nuclear device and intends to detonate it deep within the San Andreas Fault line. The resulting explosion would kill millions. When terrifying post-traumatic stress episodes threaten to pull her from active duty, Jana struggles to maintain her grip on reality. Compelled to follow the terrorist's bizarre trail of clues, she finds herself in a death trap with no escape. One special agent - one chance - and time is running out. 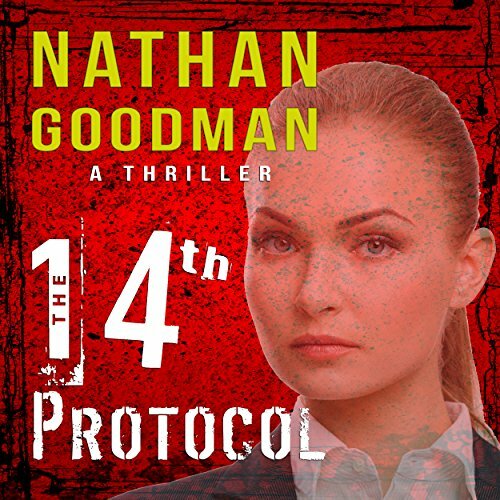 Special Agent Jana Baker assumed a new identity and thought she had escaped with her life. But when a CIA agent goes missing on Antigua and the agency does nothing to save him, she is forced out of the shadows. Now, within the grasp of an international drug ring, Baker must navigate the murderous drug cartel and a deadly CIA plot to pull him out before it’s too late. For Special Agent Jana Baker, fear has a face. 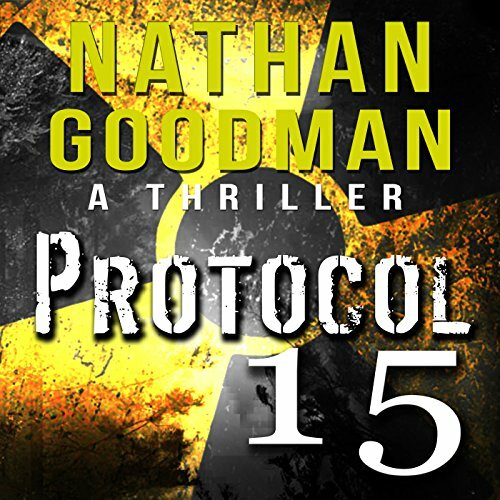 Terrorist Waseem Jarrah steals a nuclear weapon, and Jana's swirling nightmare begins again. He's got the United States in his crosshairs, and Baker might be the only asset that can stop him. But Jarrah is way ahead in the game, and Jana's terrifying flashbacks begin to scratch at her psyche. If she doesn't gain control of them, the next scream she hears may be her own.